Hirotoshi Sano(佐野 浩敏) was born in 1962 and began his career in the anime industry when joined studio Ashi Production (now called Production Reed) around 1982 however he did not stay there long as he was whisked away by the upstarts from Ashi Pro that went on to form Kaname Productions. Kaname Pro was a studio where many animators who were fond of Yoshinori Kanada’s animation style gathered under one umbrella. Under this atmosphere Sano developed his own particular take on the Kanada style. He would come to work with Masahito Yamashita, one of the pioneers and vanguards of the Kanada-style during the early 1980s. From Yamashita, Sano drew upon on drawing macho looking robots and detailed effects. While he was at Kaname Pro he would lend a helping hand to the people at Ashi Pro every now and then. 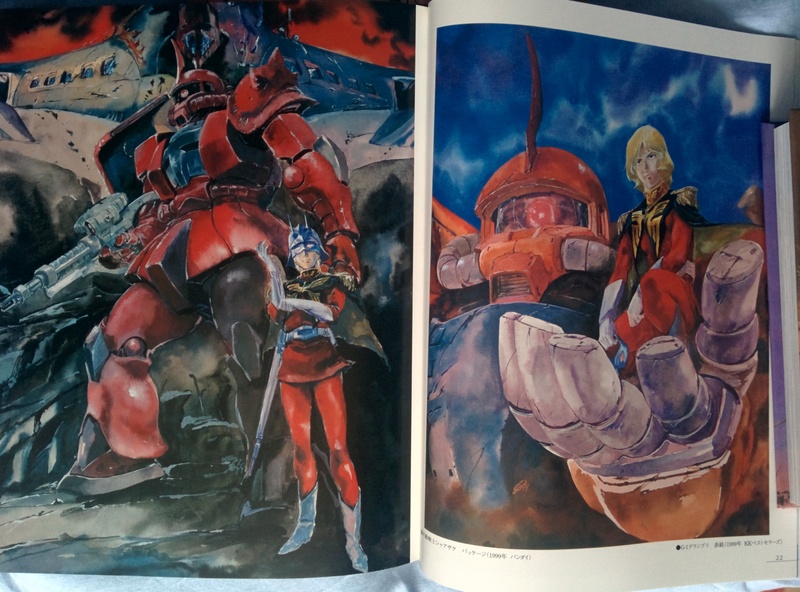 Sano’s knack for macho looking mecha was picked up by the likes of Masami Obari and Shin Matsuo, however Sano’s own animation style underwent a big change when he had the chance to work with the legendary Yoshikazu Yasuhiko on the 1989 film, ‘The Venus Wars‘. There Sano and Sachiko Kamimura, the film’s character animation director, both drew great inspiration from Yasuhiko. From here on Sano’s art style became much more rooted in realism. 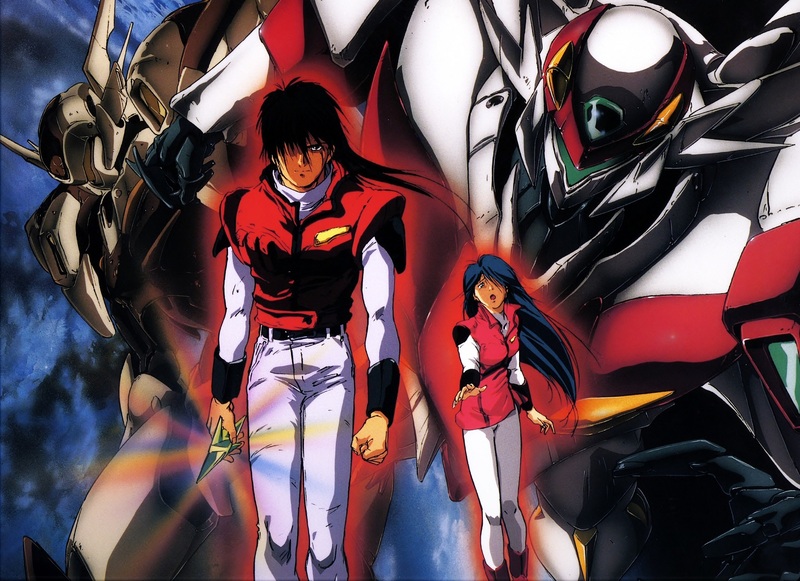 It was with this new found zeal for realism that Sano dove into the production of Gundam 0083 Stardust Memories in 1990, there he worked as the production’s mecha animation director. 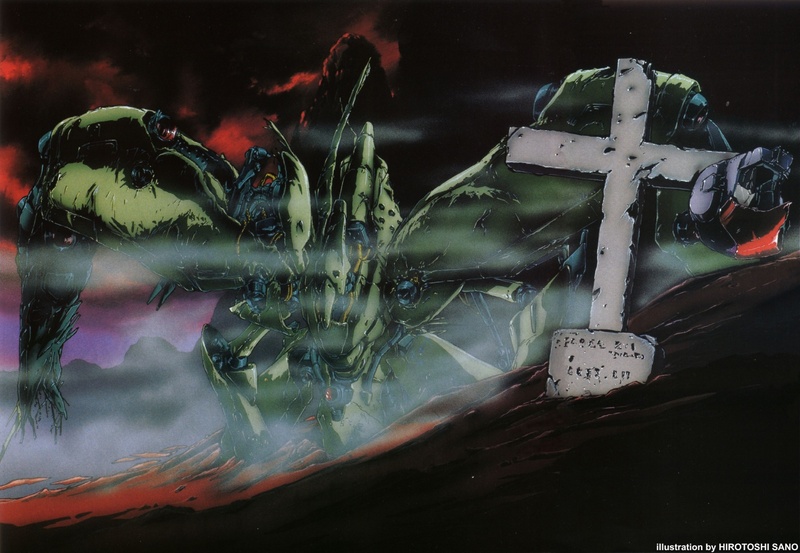 Under his guidance the depiction of mecha in the show drew upon Yasuhiko’s own realism used back on the original Gundam. With the production values of a high quality OVA, Sano and the staff could push the realism even further. During the 90s Sano’s style became very popular, it drew great inspiration from Yasuhiko, but at the same time it had a little bit of his own flair thrown in. 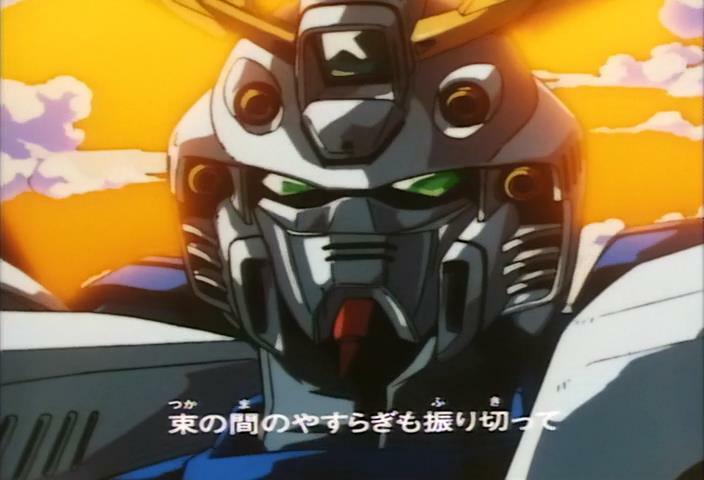 Sano’s rendition of the Gundam mecha became the standard for Gundam during the 90s. 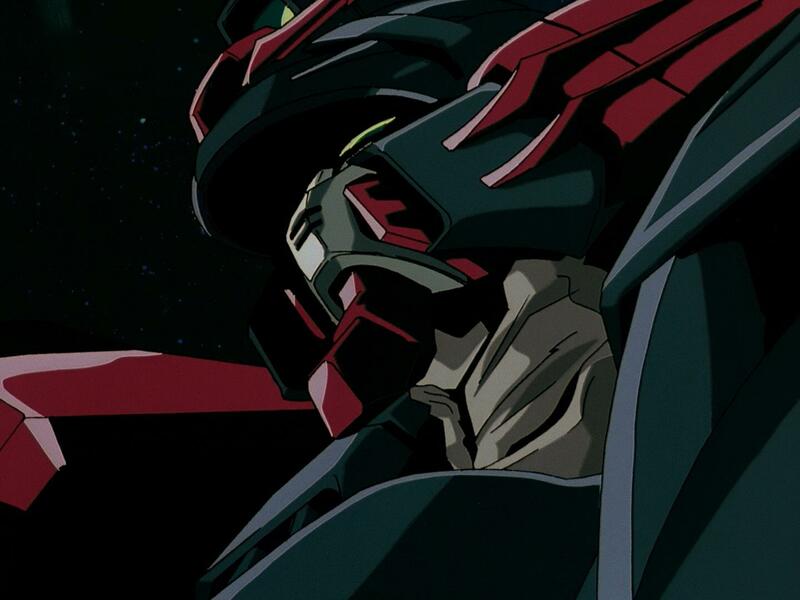 From the 0083 OVA to TV series like Victory Gundam, G Gundam and Gundam Wing. All of these shows featured Sano in some capacity. It was during this period that he also drew many posters, magazine spreads and covers and and made a name as a great illustrator. Sano would enhance his illustrations even further by embracing a water colour style that made his drawings look absolutely fantastic. 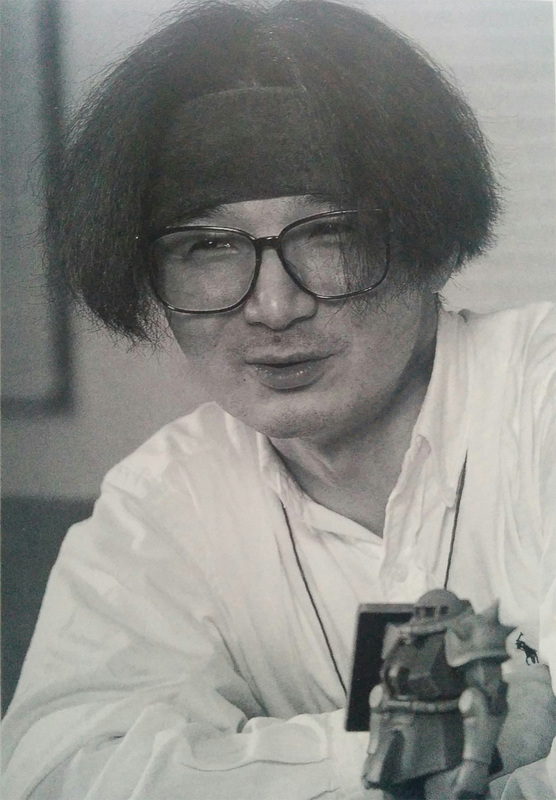 Sano also had a few projects where he was character designer in the mid 1990s, though he is mainly known for his character design work on Tekkaman Blade. Sano later followed producer Masahiko Minami to Studio BONES where he spent time working on Cowboy Bebop and RahXephon. Unfortunately however Sano has done very little work on anime since those shows, mainly due to falling ill. Nonetheless he leaves behind a great legacy and one I hope that will be remembered. This entry was posted in Animators, Mini-Post and tagged Animator, Hirotoshi Sano, sakuga, Yoshikazu Yasuhiko. Bookmark the permalink. Man, he was both prolific and skilled. Thanks for this writeup of the guy! 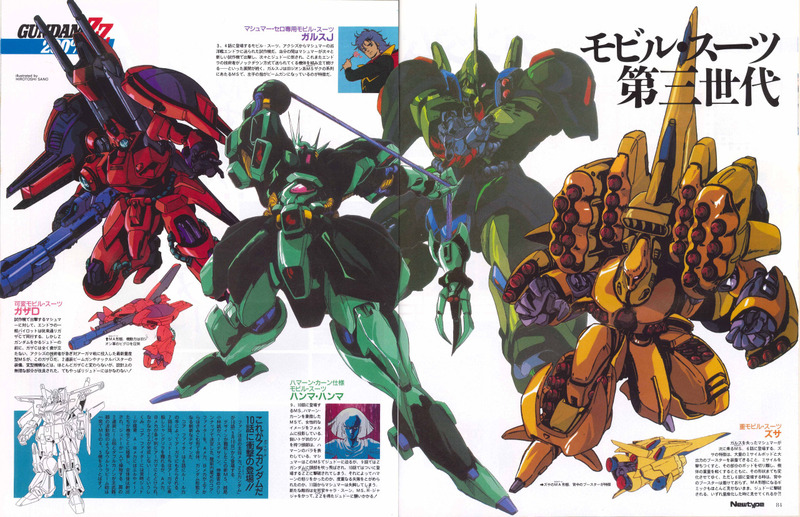 Cool article – So Sano is responsible for the sort of slightly more diffuse gradienty detail per shading area style from 0083 on? The sorta shading that often used to only be in backgrounds or ‘postcard memory’ type stills. I can’t say for certain if it was something he developed without looking further in to it. My guess it was just one of those developing trends at the time and he was one of the more popular artists to make use of it. I see yeah it probably was in tandem with others – though he does seem particularly good at it. I feel that a lot of shapes in 0083 are slightly rounded compared to their original versions whenever I watch it also. I do not know if you’ve found it yet. I began to share my database. all the information we collect for 16 years !! This is not a complete database. Only studios and times that interest me. I will share everything I have. But I will not continue updating it. Nor it is intended as a perfect database. It may have errors. And surely there are many! But you are free to use it for research. You and anyone wanting to use it. Wow, thank you for doing this. This is an amazing resource!